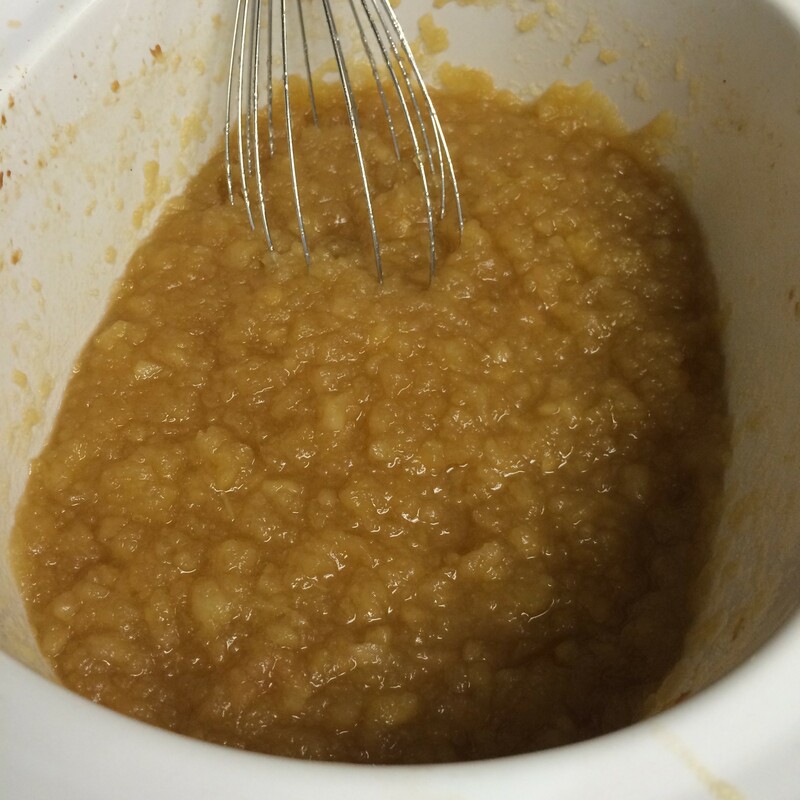 Apple Sauce was one of the very first things I ever made on my own. 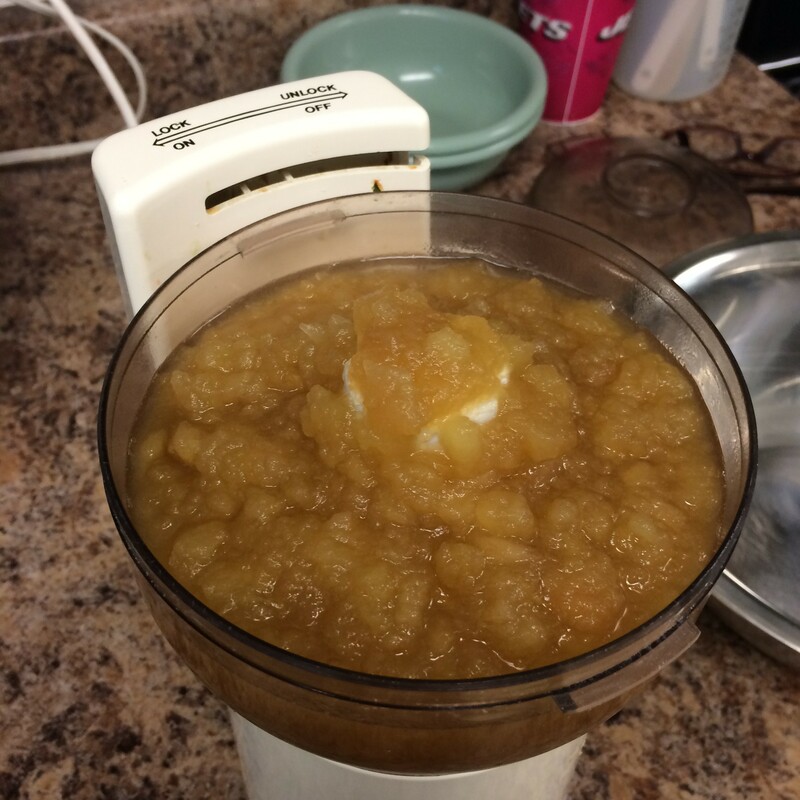 I remember as a kid, watching my grandfather peeling, and slicing apples and then standing over the stove for hours, tending to his apple sauce. 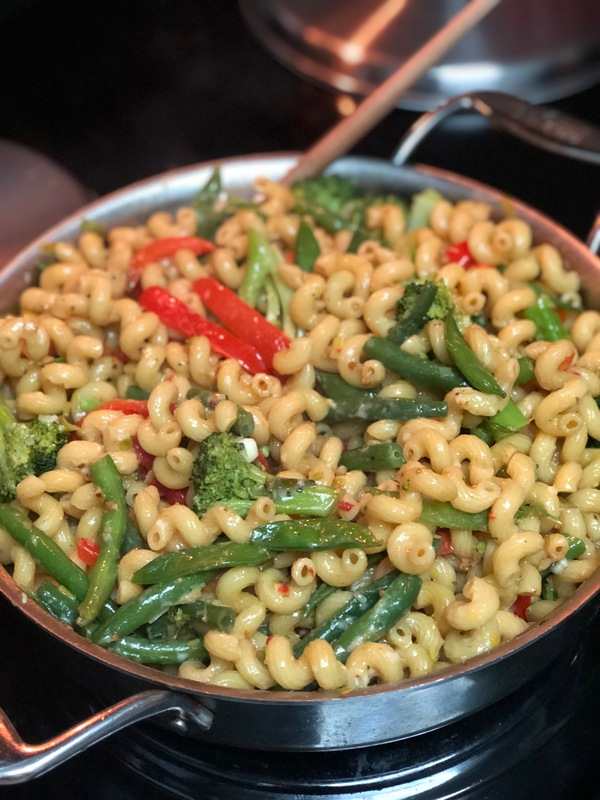 It was always one of my favorites, and every time I eat it, it brings me back to my childhood. 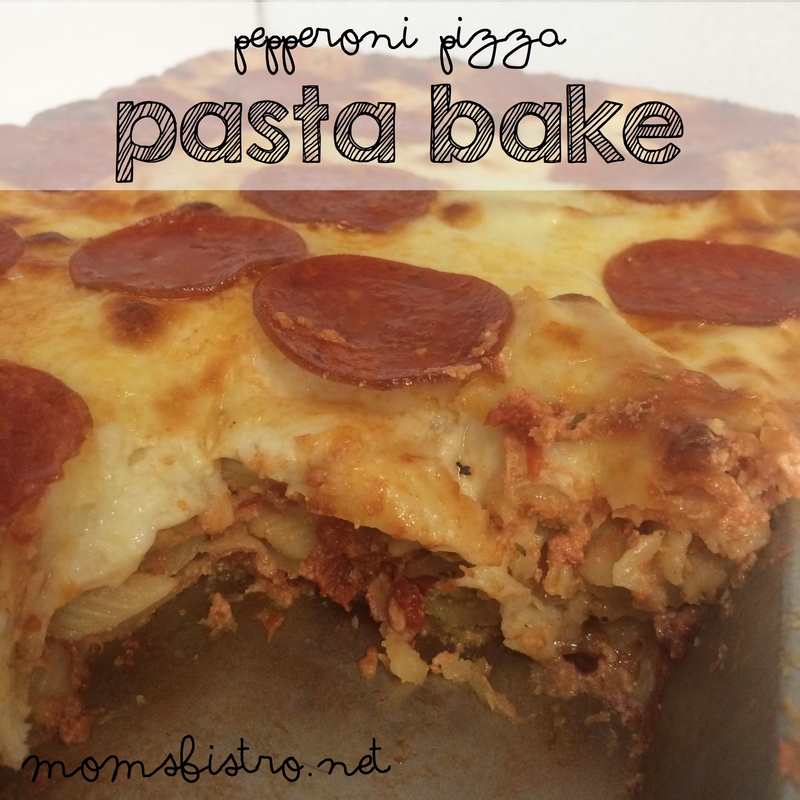 This recipe is so, so easy to make, and your kids will love making it with you. 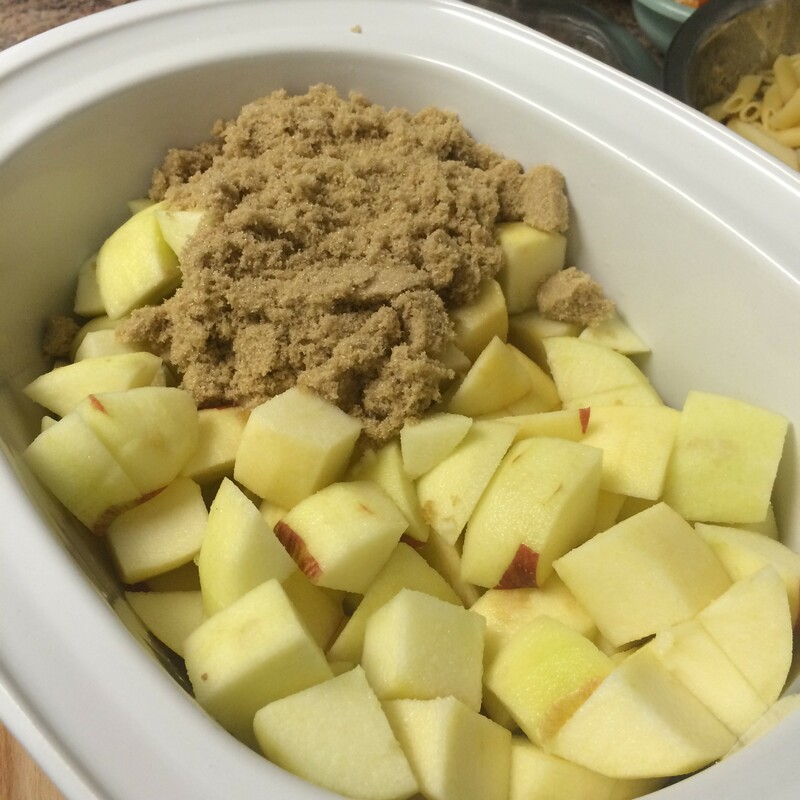 To sweeten the apple sauce, I use brown sugar instead of honey so that even the little babies at my school can enjoy it, but feel free to use whatever sweeteners that you like best. 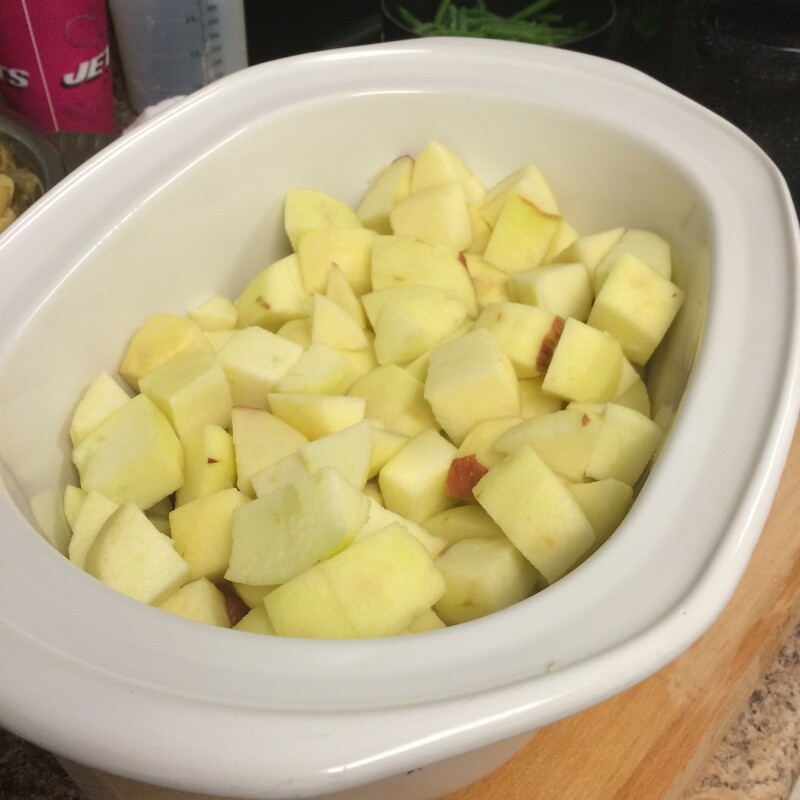 Peel and chop your apples and toss them into the base of your crockpot. Add brown sugar, lemon juice, vanilla and salt and give a good stir to combine. 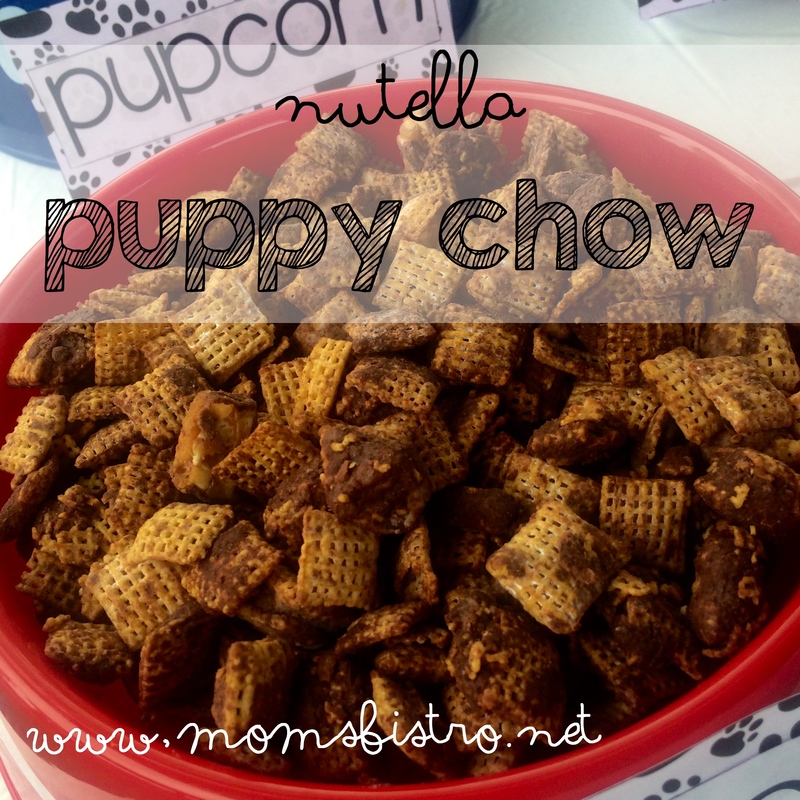 Place lid on crockpot and cook for 4 hours on high or 8 hours on low. 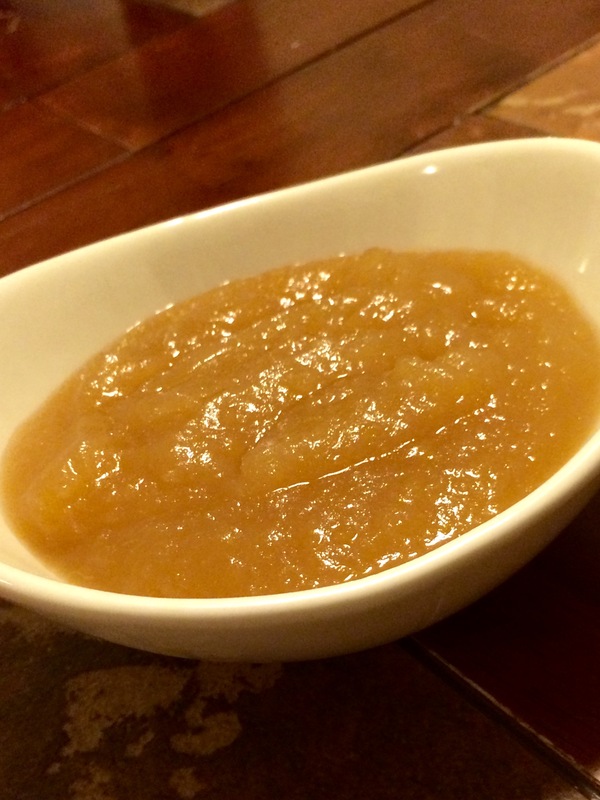 Don’t worry about cooking it too long – if you forget about it, it will turn into apple butter! 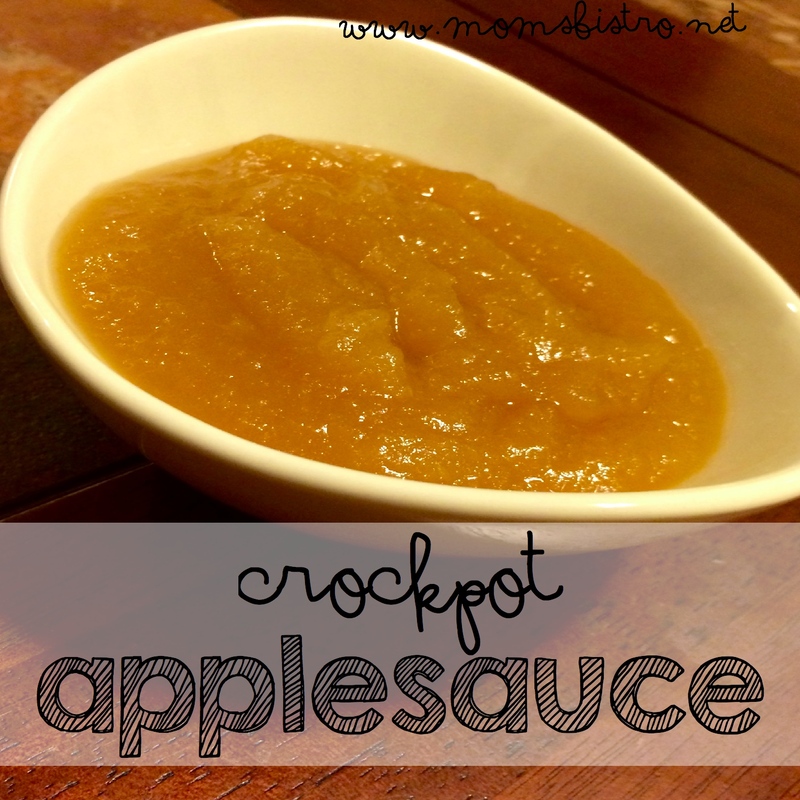 Use a whisk to smash up apple sauce, right in the crockpot. 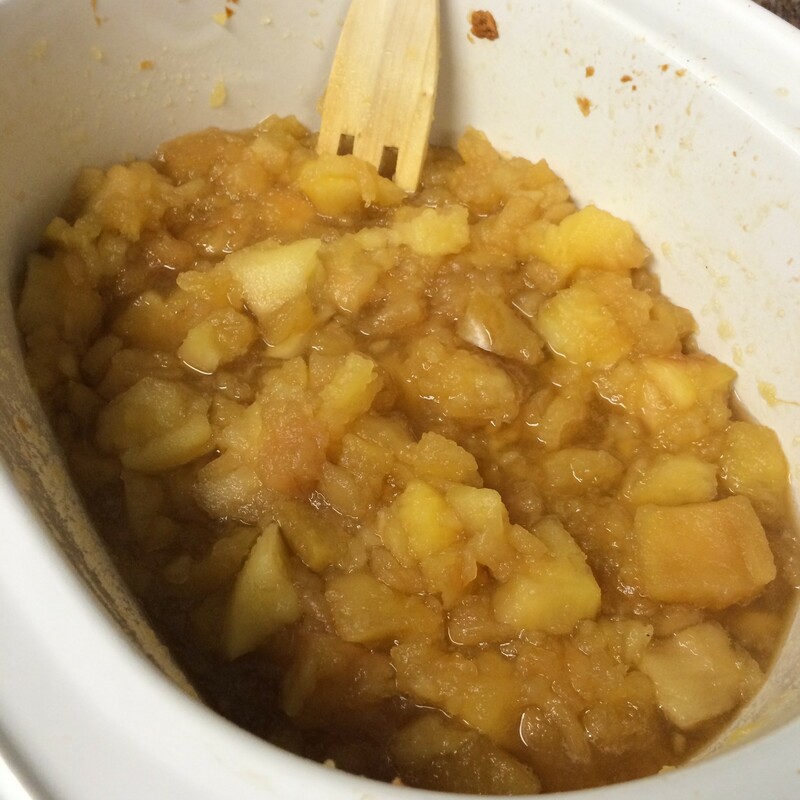 You can eat it chunky, just like this (my favorite way), or working in batches, puree apple sauce in a food processor until smooth. Let cool to room temperature, and transfer to a large tupperware dish. 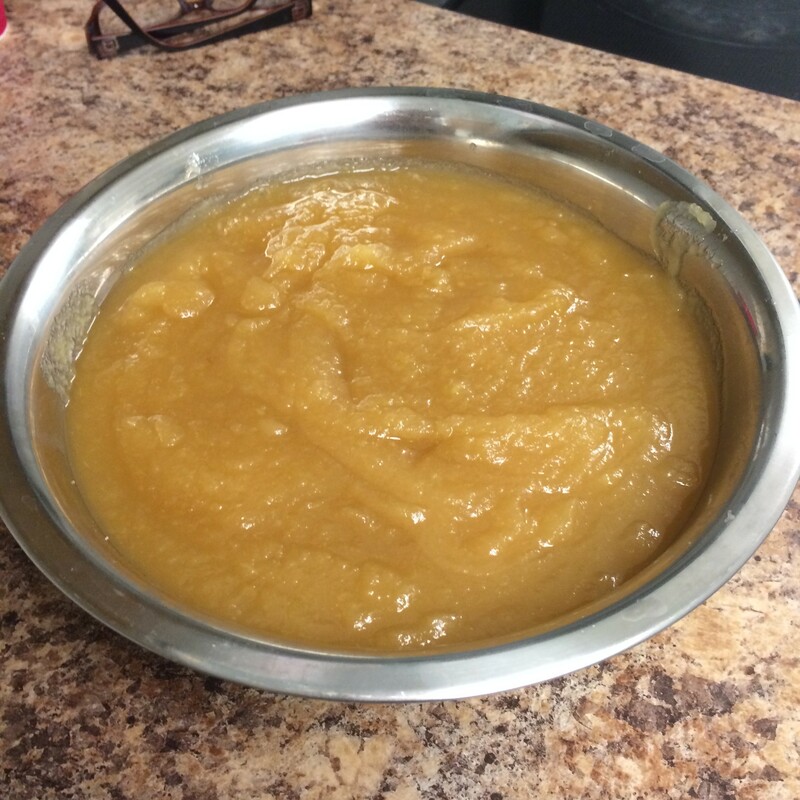 Cooked apple sauce lasts about 2 weeks in the fridge or can freeze for 2 months.